At home around the world, Chris has worked in close to 50 countries and cultures. He specializes in assisting diverse parties – government agencies, the private sector and non-governmental organizations – design innovative dispute resolution systems and mechanisms to resolve a range of types of conflicts and build capacities for implementation. Chris also provides professional process design, facilitation and mediation assistance to help successfully settle complex and contentious disputes over public policies, water, land, natural resources, energy development and species issues. Chris provides leadership in the design of peacebuilding initiatives and increasing citizen access to justice after violent conflicts and major political transitions. Chris is enthusiastic and trustworthy and makes an ideal partner for navigating rough waters. As a child, Susan couldn’t decide between becoming an ambassador for the United Nations or the conductor of the Boston Symphony. As it turns out, her career path neatly encompasses elements of both her passion for international peacebuilding and her ability to orchestrate harmonious accords among diverse constituents. Susan thrives on puzzles and paradox, which makes her an especially innovative and energetic mediator. Curious by nature, she relishes the challenges in resolving development conflicts in the United States as well as on the other side of the world. 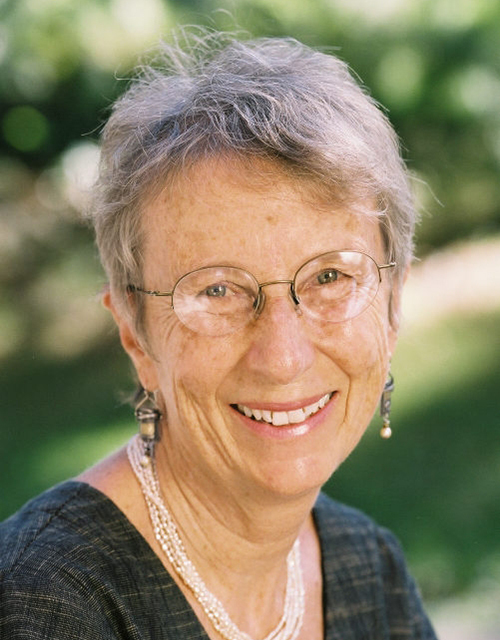 Susan leads the firm’s sustainable development practice, and is an experienced mediator and systems thinker. When state and federal agencies look for a reliable resource to gather and disseminate information, and to keep the lines of communication open, Jonathan invariably is at the top of the list. He has repeatedly demonstrated the ability to bring the public and agencies together to solve problems and make solid decisions. Jonathan thrives on complex, high-stakes negotiations, especially in the areas of natural resources and transportation. Off the clock, Jonathan relaxes by playing the cello and by running the numerous paths surrounding his mountain home. Herman is passionate about engaging different stakeholders to generate joint solutions to the challenges they face. Besides his position at Centre for Development Innovation (CDI) at Wageningen University & Research, The Netherlands, Herman partners with CDR Associates to create capacities to deal with public and environmental conflicts. As an accredited Partnership Brokering Association (PBA) broker, Herman is supporting local and global partnerships, mainly in food security and natural resource management, in more than 25 countries. He divides his time between governments, companies, civil society organisations and research institutions. 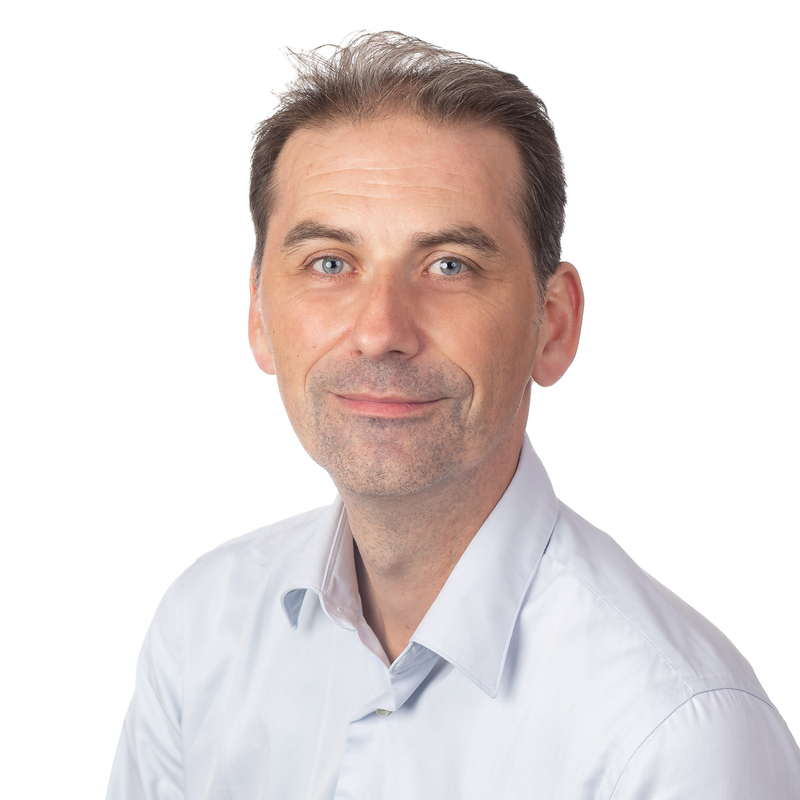 Herman is lead author of the acclaimed MSP Guide: How to design and facilitate multi-stakeholder partnerships, which has been referred to as an “invaluable management tool for identifying the core principles, tools and considerations needed to optimise your organisation’s approach to engagement”. This book, which has recently been translated into French and Spanish, is accompanied by The MSP Tool Guide which contains 60 tools to make MSPs more effective. Taber is a results-oriented attorney and facilitator with a broad range of experience in collaborative problem solving; conference planning and implementation; process design, and organizational and strategic development. She facilitates dialogues and partnerships between governments, communities, industries and stakeholders and provides technical and policy analysis. Taber possesses substantive expertise in the areas of transportation; natural resource management; stakeholder engagement and public input processes; agriculture; conservation; and project management. Taber is adept at working across and between sectors with social entrepreneurs, activists, government, non-profits, and business leaders — her expertise and insights have helped individuals and organizations in the public and private spheres advance innovate approaches to resolving conflicts and meeting both short- and long-term project goals. 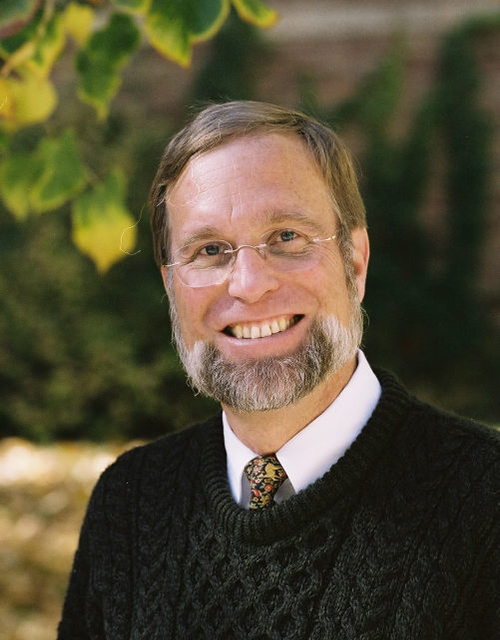 Prior to joining CDR, Taber earned a law degree at Colorado Law School in Boulder. 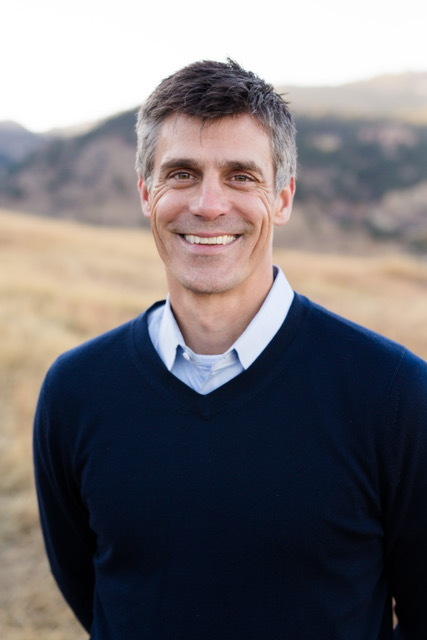 After graduating, Taber practiced public health and natural resource law for the State of Colorado and also founded Mountain Flower Goat Dairy, a non-profit urban agriculture project with a mission to train the next generation of farmers while stewarding the land and providing humanely produced dairy products to the community. In her free time, Taber can be found mucking around with goats or on a hike in the beautiful Colorado mountains. Jeffrey helps projects with diverse stakeholders work better. He does this by providing facilitation and project management on projects’ strategy, communication, and implementation. He believes that by taking relationships into account, using creative problem solving, and seeking mutual gains solutions, projects are more successful and stakeholders are more satisfied. 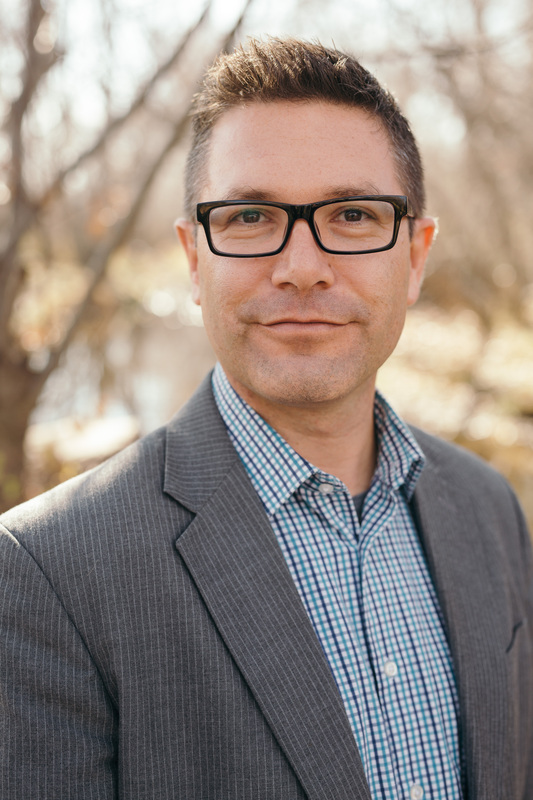 Jeffrey has nearly a decade of experience internationally and in the U.S. He’s worked with government agencies, NGO’s, and companies in areas including land use, development, environmental sustainability, and organizational effectiveness. Melissa brings her passion for engaging communities in decision-making and her careful attention to detail to each project she works on. 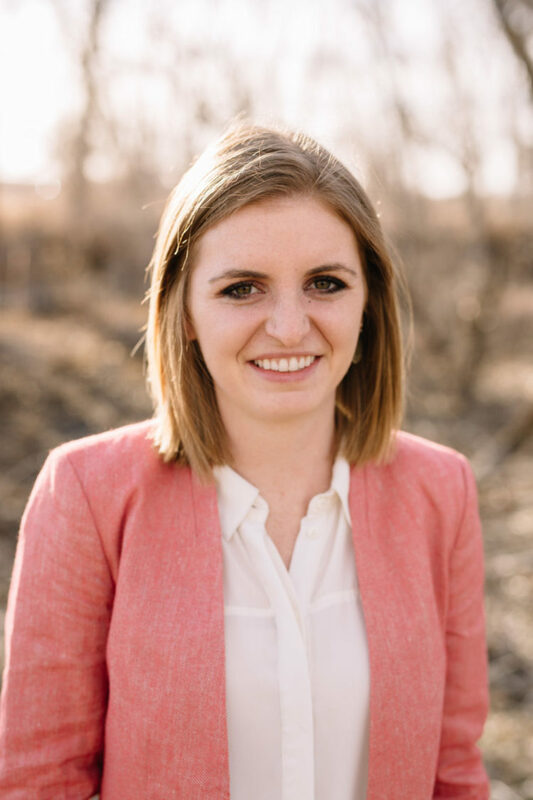 A recent graduate with an MA in International Development from the Josef Korbel School of International Studies, Melissa is interested in bringing a diverse group of stakeholders to the table to address sustainable development. 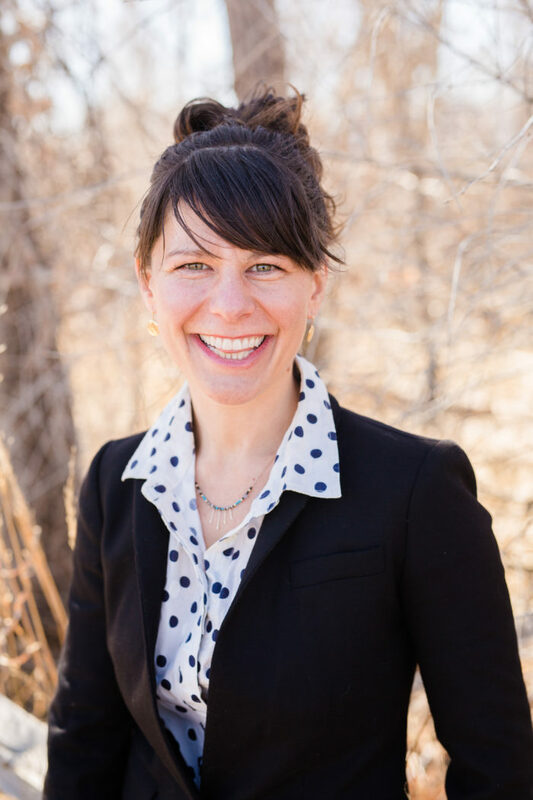 She has experience facilitating workshops aimed at improving working relationships for EPA and Tribal Government employees, analyzing qualitative and quantitative data for policy development, and working with international organizations to increase community outreach and awareness. Prior to moving to Denver, Melissa attended the University of Georgia and remains a loyal Georgia Bulldog during football season each year. Emily is a stakeholder engagement specialist with a diverse background in active- and post-conflict contexts. 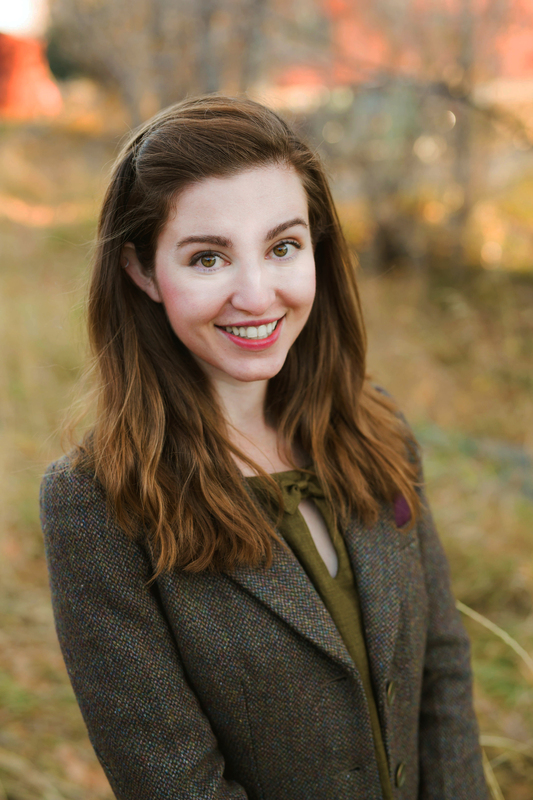 Influenced by her work in the West Bank and Kyrgyzstan, Emily believes that addressing communication barriers is the foundation to resolving conflict. She is particularly passionate about bringing parties together around natural resource issues to find collaborative solutions. Prior to CDR, Emily worked in community outreach around mining and water disputes; managed communications for a party to a Supreme Court case; and facilitated group workshops on issues of representation and historical grievances. 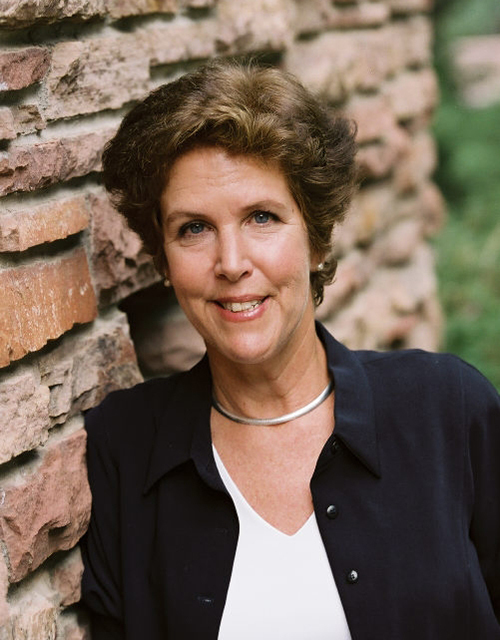 She has an MA in Conflict Resolution from the Josef Korbel School of International Studies at the University of Denver.